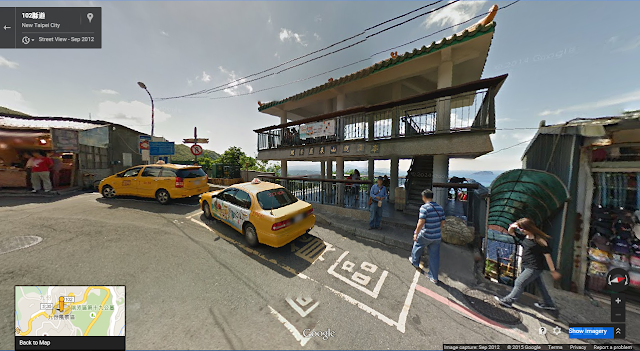 How to get to JiuFen 九份 (Taiwan -Taipei)? How to get to JiuFen (九份)? 1. 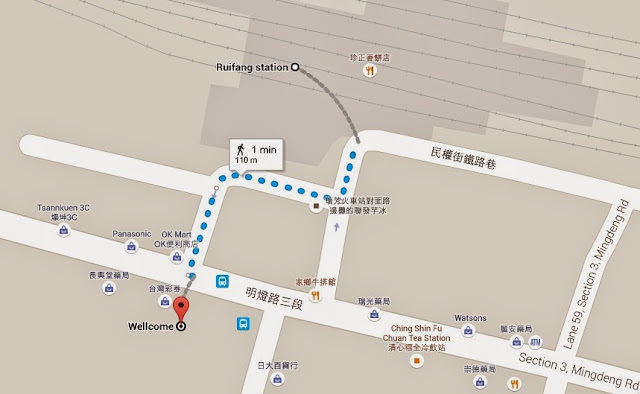 Take the train to Ruifang Station from Taipei Main Station*. *You can refer to my other post on how to get from Taipei Main Station to Ruifang Station. 2. 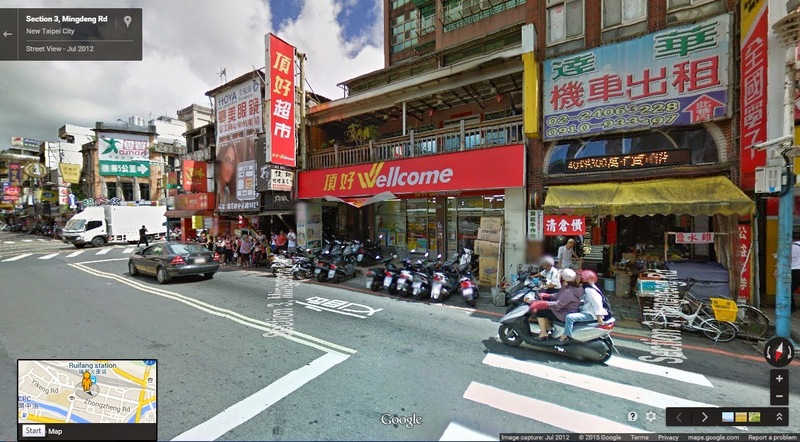 Exit from Ruifang Station, cross the street to the bus stop next to the Wellcome Supermarket as show in Image 2.1 below. 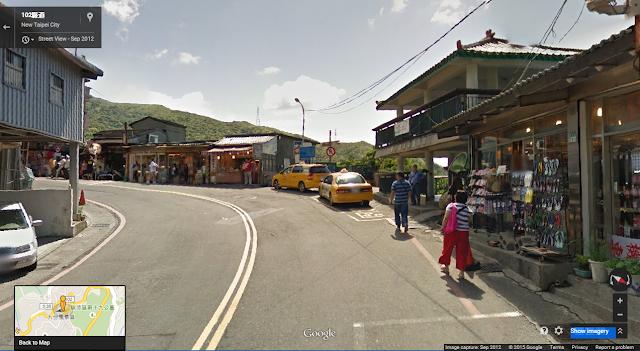 Images 2.2 and 2.3 show the street view of the bus stop. 3. Take buses 788/ 825/827/F802. 4. When to alight: The bus stop is after the sharp bend as shown in image 4.1 below. Look out for the pavilion on your right as shown in images 4.2 and 4.3. 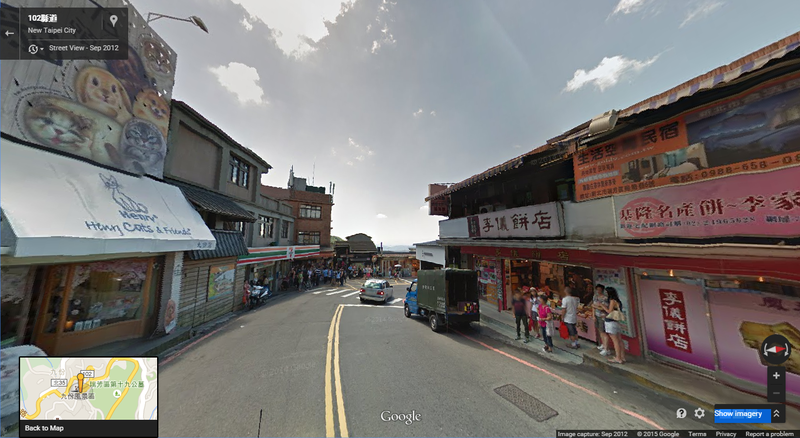 When you alight you should see the 7-Eleven as shown in image 4.4. The duration of the bus ride is about 15 minutes. The good thing is, there will be a lot of people alighting at the bus stop so you won’t miss the stop. If there’re not a lot of people on the bus, you can always ask the bus driver when to alight if you are worried. Taiwanese are very friendly! How to get back to Ruifang Station? 1. 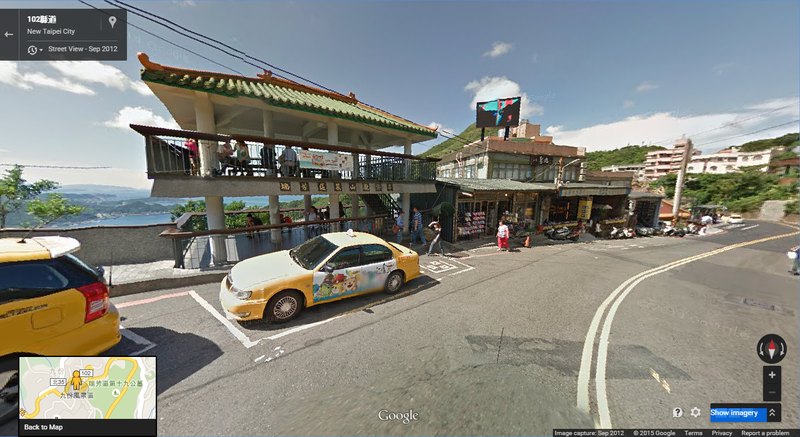 Take the same buses from the bus stop outside the taiyangbing shop as show in image 1.1 below. 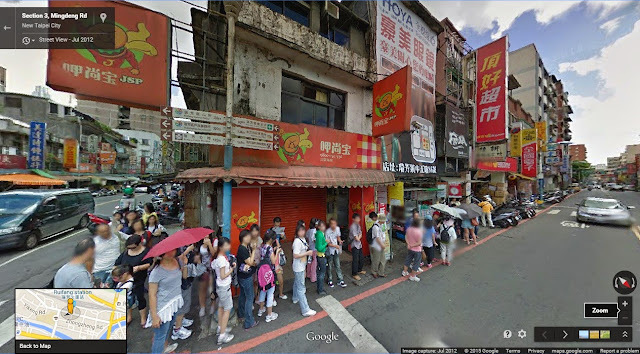 The taiyangbing shop is just opposite the 7-eleven you saw above.